Vivo is a well-known Chinese phones maker headquartered at Dongguan, China. Which is primarily owned by BBK Electronics that makes smartphones, smartphone accessories, softwares, and other online services. 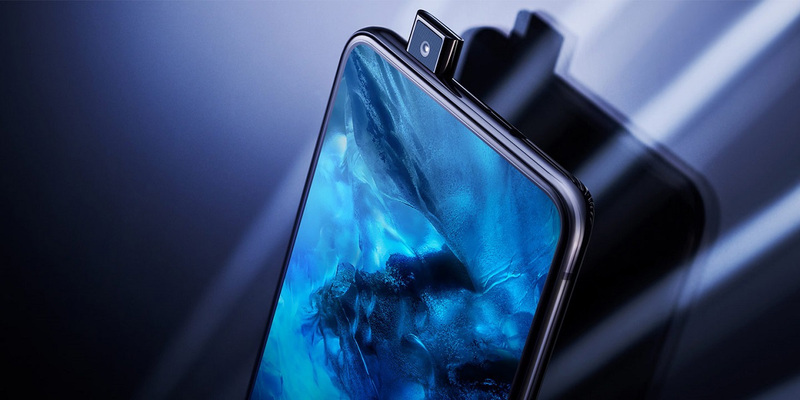 Unlike anything ever seen, The Vivo Nex features a 91 per cent screen-to-body-ratio bezel-less display with an in-screen fingerprint scanner on it's display. Devoting serious engineering resources and efforts, Vivo has brought an advanced Selfie Mode which allows you to capture images using a retractable camera which pops up out of a small mechanical slider hidden at the top of the device. Without no further delay lets look at the full specs of Vivo Nex.